FUEL EFFICIENT 37 MPG Hwy/26 MPG City! 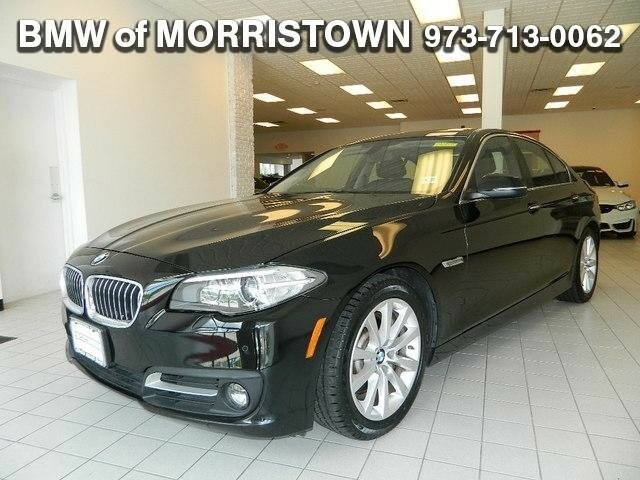 CARFAX 1-Owner, BMW Certified, ONLY 27,138 Miles! Navigation, Moonroof, Heated Leather Seats, Aluminum Wheels, Rear Air, Diesel, All Wheel Drive, Turbo Charged, PARK DISTANCE CONTROL CLICK NOW! Leather Seats, Navigation, Sunroof, All Wheel Drive, Rear Air, Turbocharged, Diesel, iPod/MP3 Input, Onboard Communications System, Aluminum Wheels, Dual Zone A/C, Smart Device Integration, Heated Leather Seats MP3 Player, Child Safety Locks, Steering Wheel Controls, Electronic Stability Control, Heated Mirrors. PREMIUM PACKAGE Power Tailgate, Satellite Radio, Comfort Access Keyless Entry, COLD WEATHER PACKAGE Heated Front Seats, Heated Steering Wheel, Retractable Headlight Washers, harman/kardon SURROUND SOUND SYSTEM, PARK DISTANCE CONTROL, REAR VIEW CAMERA, DARK WOOD TRIM. BMW 535d xDrive with Black Sapphire Metallic exterior and Black Dakota Leather interior features a Straight 6 Cylinder Engine with 255 HP at 4000 RPM*.